The logo for the Lingan Golf Club in Sydney depicts an Indigenous person wearing a headdress superimposed over a map of Cape Breton. 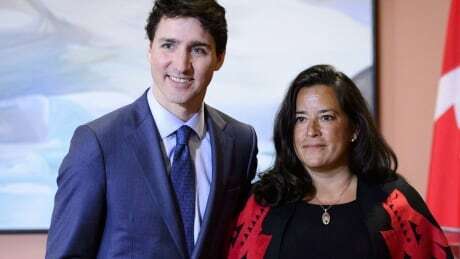 The resignation of Jody Wilson-Raybould from the Liberal cabinet this week was a significant development in the SNC-Lavalin affair, a controversy that has now sparked two government-related probes and continues to dog Prime Minister Justin Trudeau. 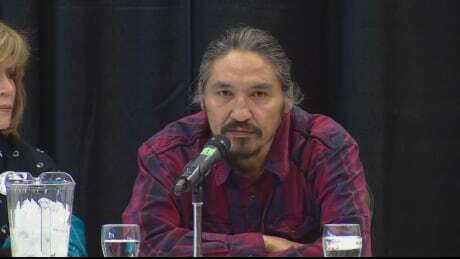 CBC News untangles the ever-widening controversy. The B.C. government says it will introduce legislation to implement the United Nations Declaration on the Rights of Indigenous People (UNDRIP), among plans announced in Tuesday's throne speech. A signing ceremony hosted at the First Nations University of Canada campus in Regina on Wednesday marked the first time an urban reserve was created for educational purposes. 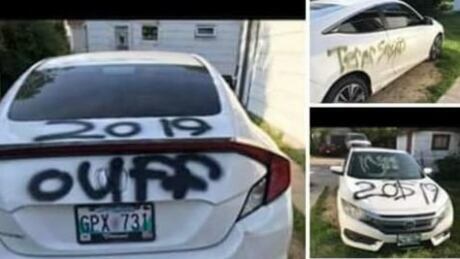 Two Manitoba women should spend the next year learning about Indigenous cultures and history and practising acts of reconciliation to make up for racist social media posts, a mediation circle led by Opaskwayak Cree Nation has recommended. 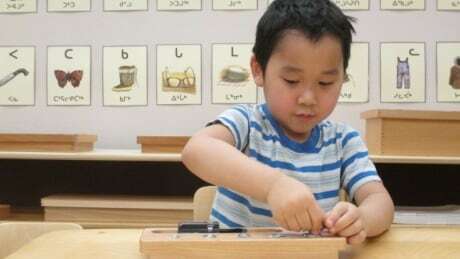 The Assembly of Manitoba Chiefs says it is worried the province’s newly announced block funding of provincial child and family services authorities could wrongfully reallocate funds meant for First Nations children to the CFS authorities and agencies. From star Liberal MP to difficult and incompetent? Really? 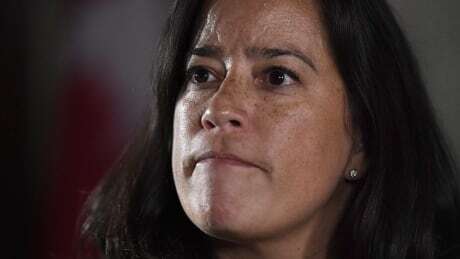 A number of academics from across the country are speaking out in support of former Justice Minister Jody Wilson-Raybould. 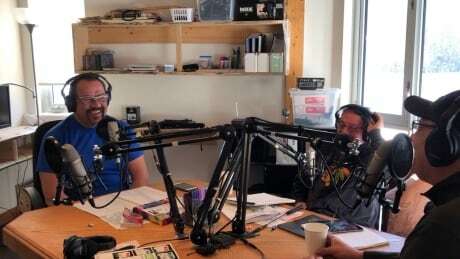 A First Nation in northern Alberta says Saskatchewan's opposition to Ottawa's carbon pricing law and failure to come up with an effective alternative violates its Aboriginal and treaty rights. 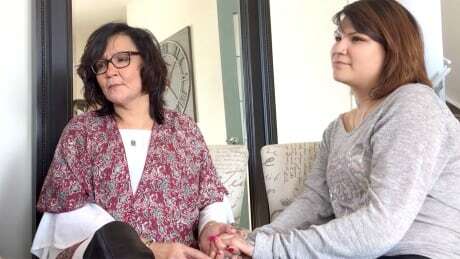 Lorraine Bruneau shares her story of overcoming addictions and the relationship with her daughter, Melissa Bigstone, thanks to the Narrow Road Addictions Recovery Home treatment program. 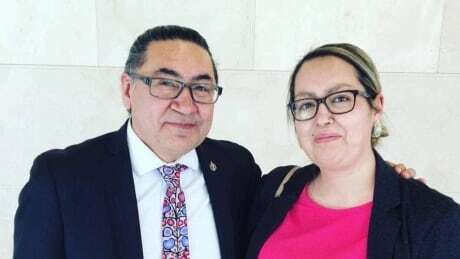 Priscilla Bosum was asked to simultaneously translate from Eastern Cree into English in the House of Commons for New Democratic MP Romeo Saganash. 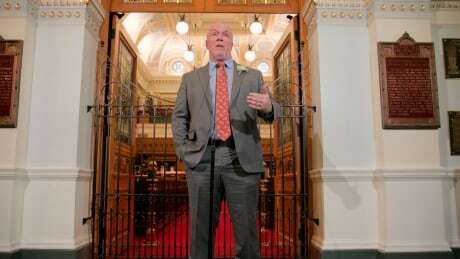 Some First Nations in Alberta want an exemption from the provincial government's decision to mandate oil production cuts. 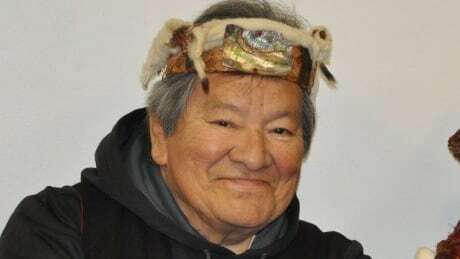 Thunder Bay's Confederation College is hopeful four pieces of valuable Indigenous artwork will soon be back on display after being stolen nearly four decades ago. Eric Hare, more commonly known as Waboose, can't believe he is a radio host. 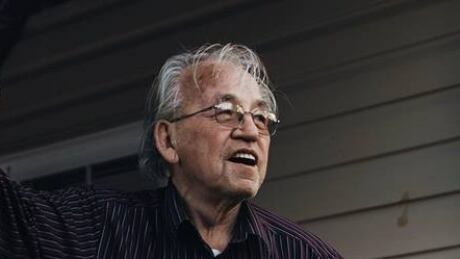 Ottawa's promised "turning point" Indigenous child welfare legislation seems to have been designed with politics in mind because it sounds good but doesn't change much, according to an Ojibway academic who reviewed a draft version of the bill. Five projects from across the North, including a greenhouse, an ecology camp, and an art program, will split nearly $2.6 million in prize money. 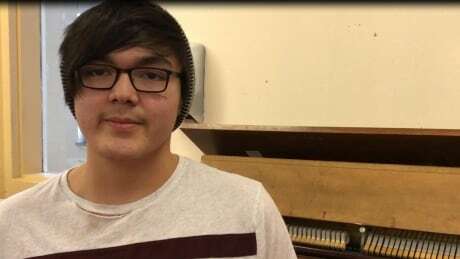 Videos of two young Cree piano players sparked fundraisers in the community. Now they will be getting two new pianos. 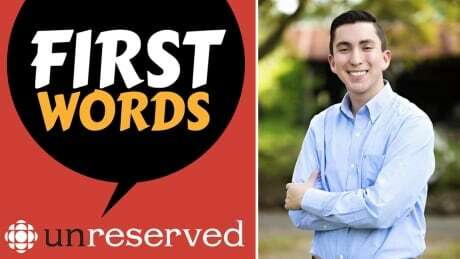 At 20 years old, Eli Langley is the youngest person in his tribe to speak Koasati fluently, a language native to the Coushatta Tribe of Louisiana. In this episode, he'll teach you how to say brother, clan and god. 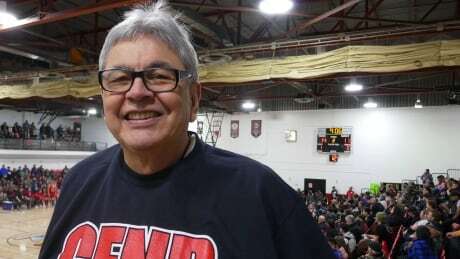 The radio broadcaster has been covering the All Native Basketball Tournament in Prince Rupert for more than three decades with Terrace-based CFNR Radio.